Definitely, it is a food for thought while thinking of HIM on the auspicious occasion of Vaikasi Anusham, His Jayanthi Day! nOT ABLE TO DOWNLOAD THE BOOK. CAN YOU PLEASE SUGGEST? Please look for download button at the end of the document. Hope this helps. Maha Periyava ThiruvadigaLee CharaNam! Great gift on the occasion of Maha Periyava Jayanthi, Vaikasi Maha Anusham! Very old work of 1932 containing Maha Periyava’s Discourses on Our Dharma. I request that many great works published by Kamakoti Kochasthaanam are out of print and may be shared here, if available. I am particularly interested in reading Bhagavan Adi Sankara’s Sri Dhakshinamurthy Sthothram with Sri Sureswaracharya’s Manasollasa Vaarthikam in Sanskrit and Tamil. A Great Advaithic Work, which if published will be very useful to Asthikas. Hara Hara Shankara, Jaya Jaya Shankara! V Ramachandran ,nanganallur now at New Jersey , U.S.
Devotees Experiences ellam Mahaperiyava Puranam website moolamaha neraya Mahaperiyavalin Anugrahathinal kettu anubavithu kondirukkirom. Mihavum sathoshamaha irukkirathu. Ennai pondra udalnilai sowharyam illadhavarhalum irundha idathilirundhae Mahaperiyaval avarhalai dharisithukondum avarhalin anugraha bhashanangalai kettukondum irukkirom. indha website la varum documents, i.e., books – Namadhu Dharmam – eppadi download seivadhu endru theriyavillai. Download seidhu kondal nandraha irunkkum endru thonuhirathu. Dhayavu seidhu vazhi kattavum. Sarvagna ! Sarva Vyaapi ! 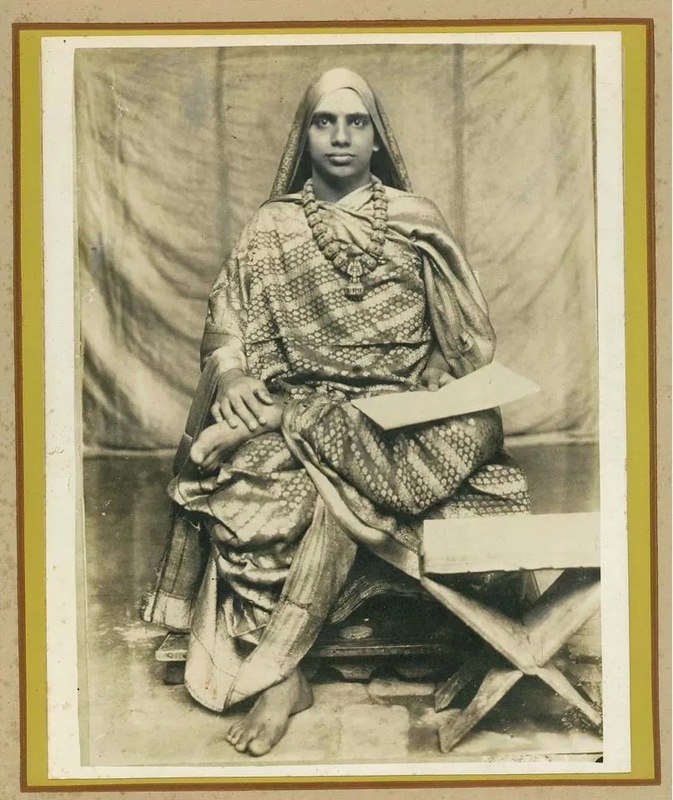 Maya Pirapparukkum Maha Periyava Adi Potri ! scribd takes one to “free trial membership / monthly subscription page — and thence to the credit card info. Looks like scribd is not for free. The content is free. We will look into why you are getting into payment mode. WhenI clicked on “download”, the link in scribd to a monthly subscription of $8.50. If I take tht then first month is free. Here’s a PDF version of that book that I found for free that can be downloaded. Hope this helps.